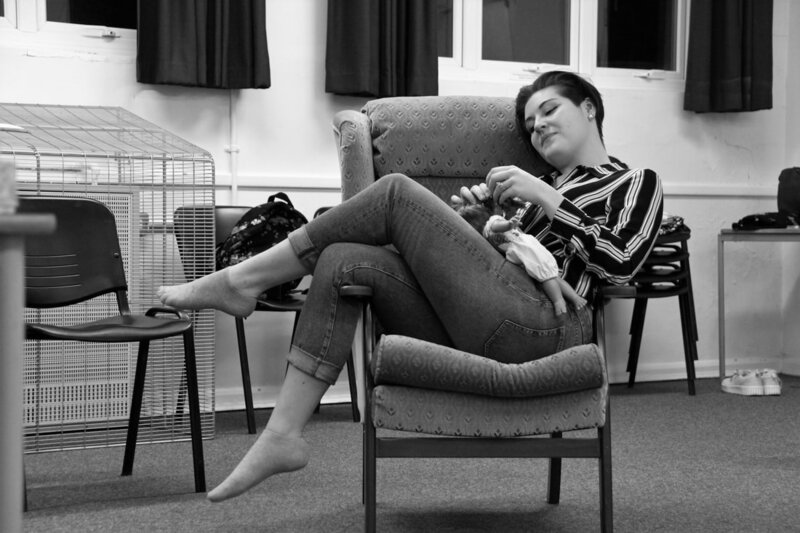 If someone were to write a play called 'Fails to Please', it would certainly not fall within the Southend Shakespeare Company's remit. 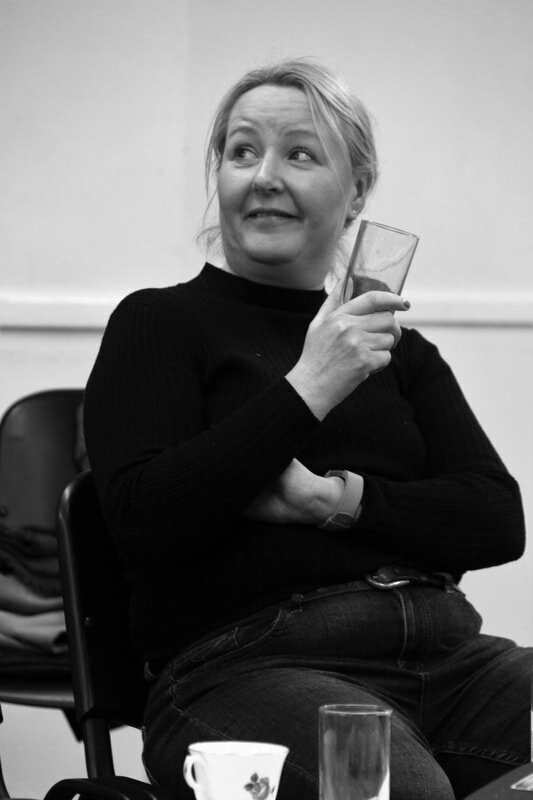 skilfully directed by the experienced Jacquee Storozynski-Toll with a talented all female cast. The company, as ever, does a perfect job of telling the story. 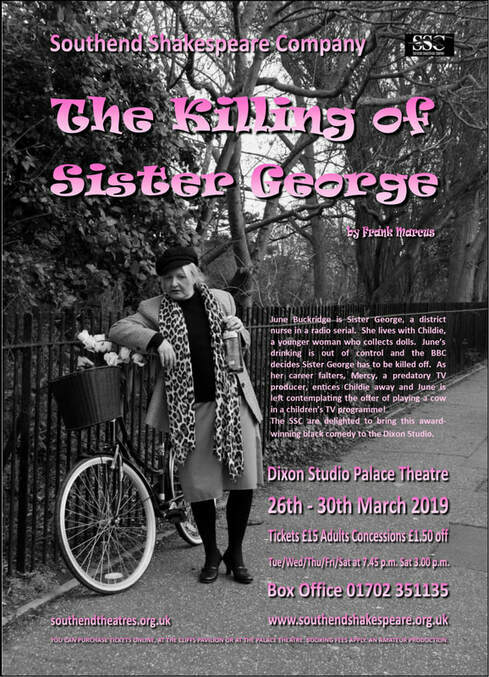 I have worked with Joanne Seymour several times during my time with the company and she is perfect for the lead role, adopting and conveying the rather domineering character of actor June Buckridge whose role of Sister George in an Ambridge-like radio soap is facing termination. 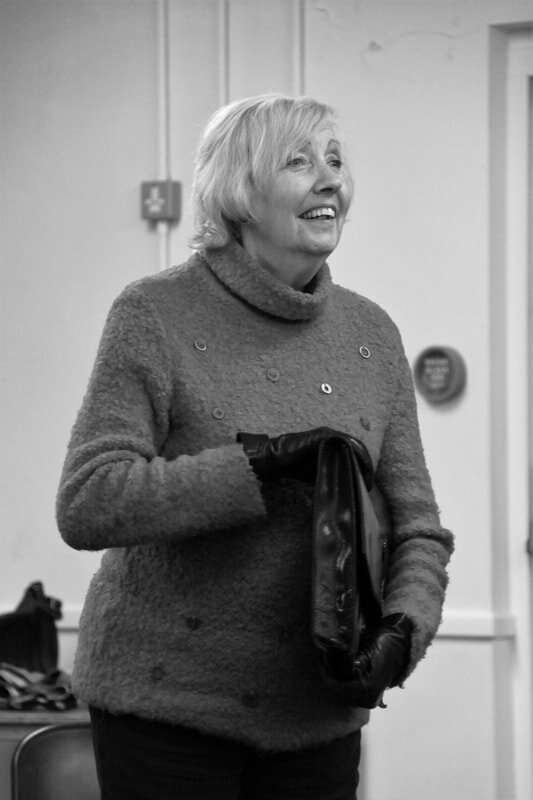 But this is a soap within a soap, and the opening scenes of the play swiftly set the scene and establish characters. a lot of which is done with subtle but nonetheless telling innuendo. 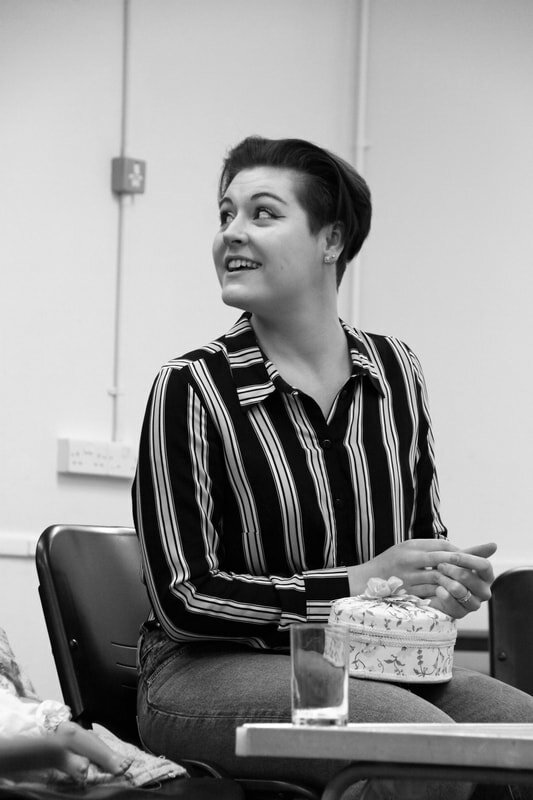 George, the name by which everybody knows Miss Buckridge occupies a flat with her rather childish friend Alice nicknamed 'Childie', who is inordinately fond of toy dolls - a fondness that George uses to manipulate and terrorise her friend - expertly played by Leah-May Smerdon. 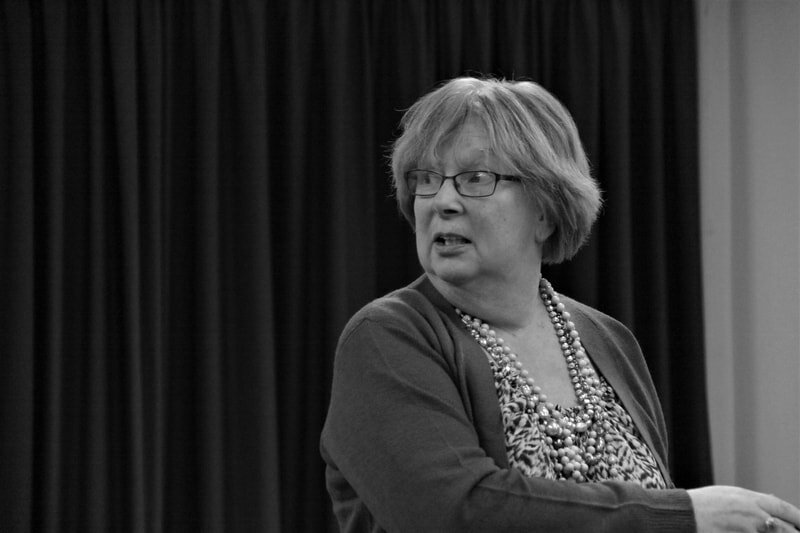 Much of the sense of the story is conveyed by innuendo and Miss Smerdon's facial expressions while other characters held the stage were as convincing as all of the other members of the cast. 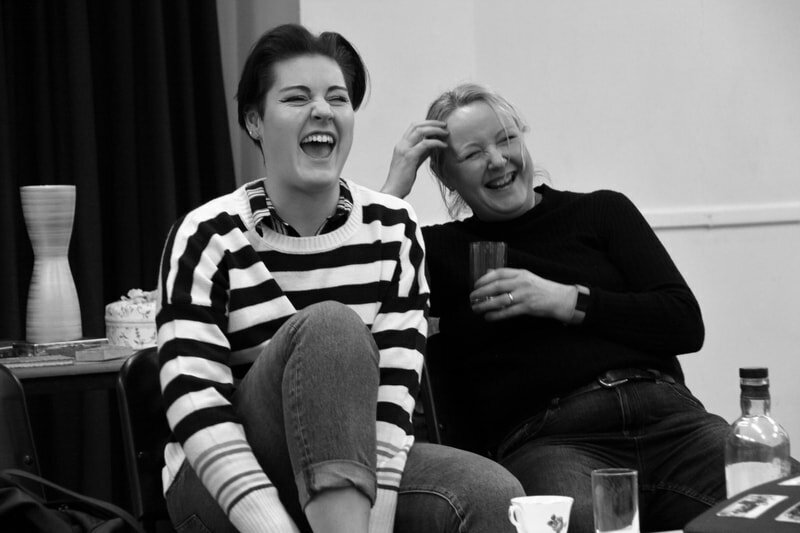 Sally Lightfoot and Jane Brown complete that cast as the radio show's producer and a slightly mad neighbour respectively and I do know from having worked with them both several times that they would be expected to do nothing less. All in all a very satisfying and thought provoking evening, which is what I have come to expect from the SSC. 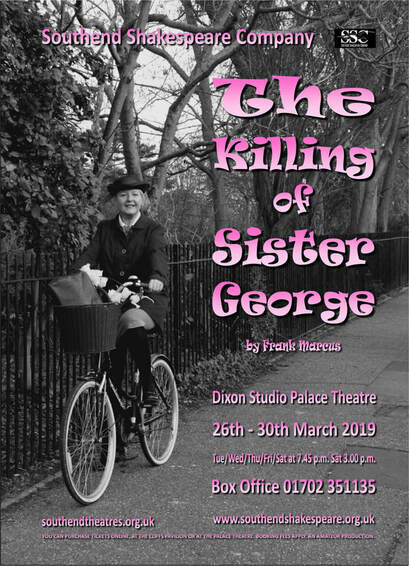 The production continues for the rest of the week at the Dixon Studio in the Palace Theatre, Westcliff with a matinee performance on Saturday afternoon; I urge you to get along and see it if you can. Well done to all involved.